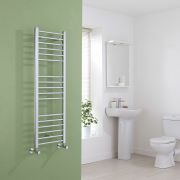 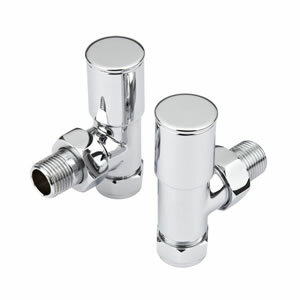 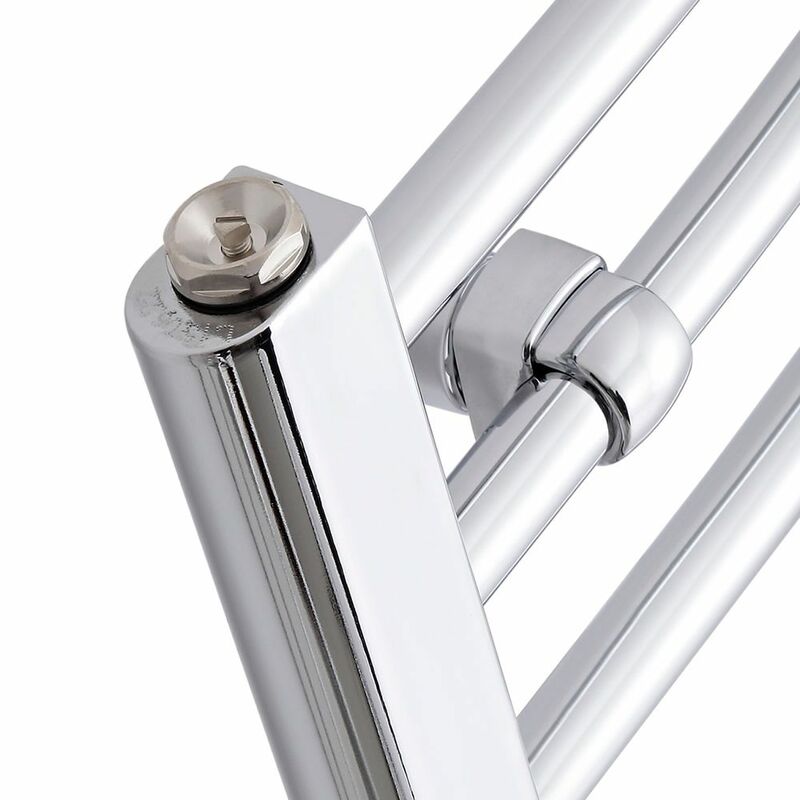 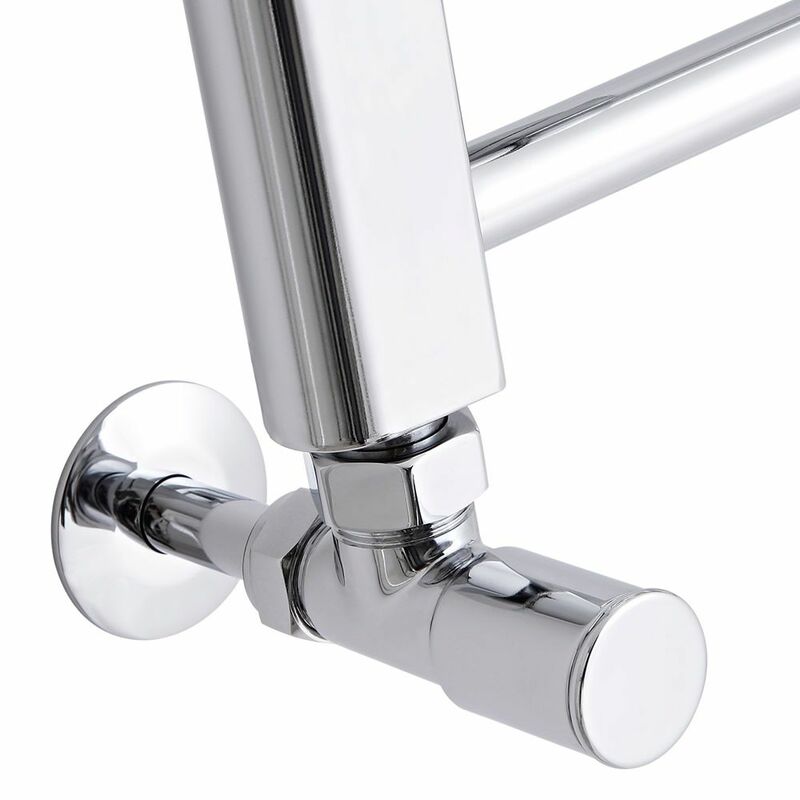 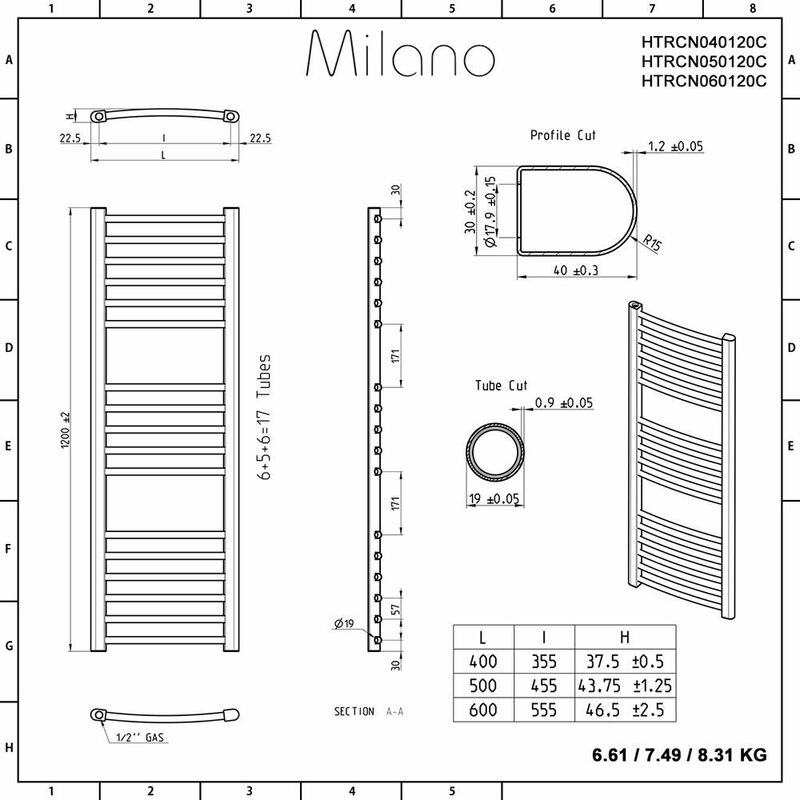 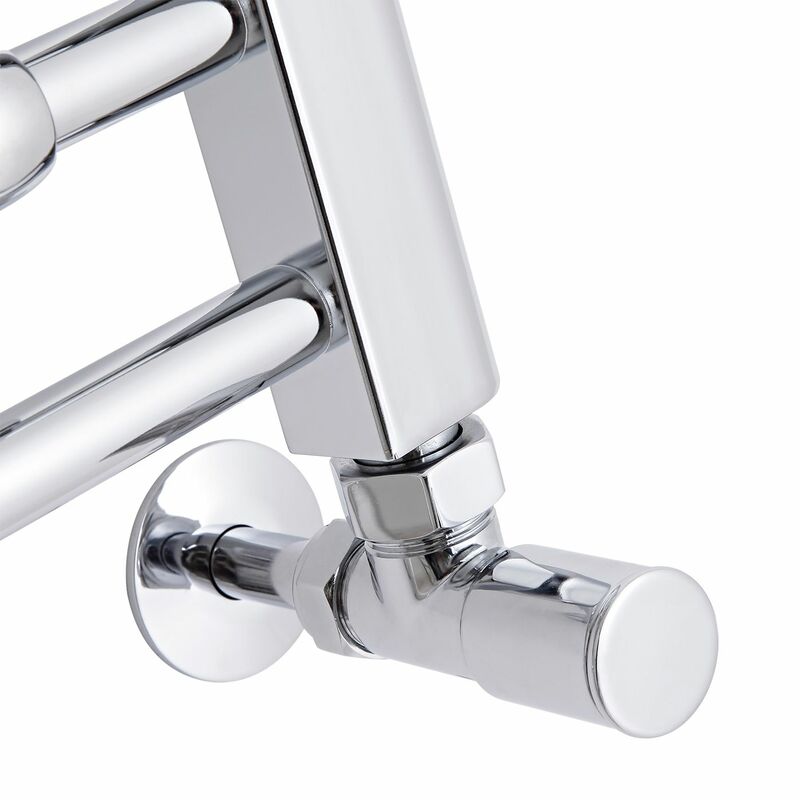 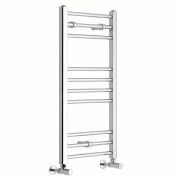 Get those all-important finishing touches for your bathroom or ensuite with this outstanding curved chrome heated towel rail from the Milano Eco range. 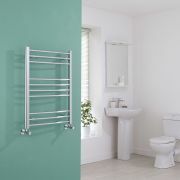 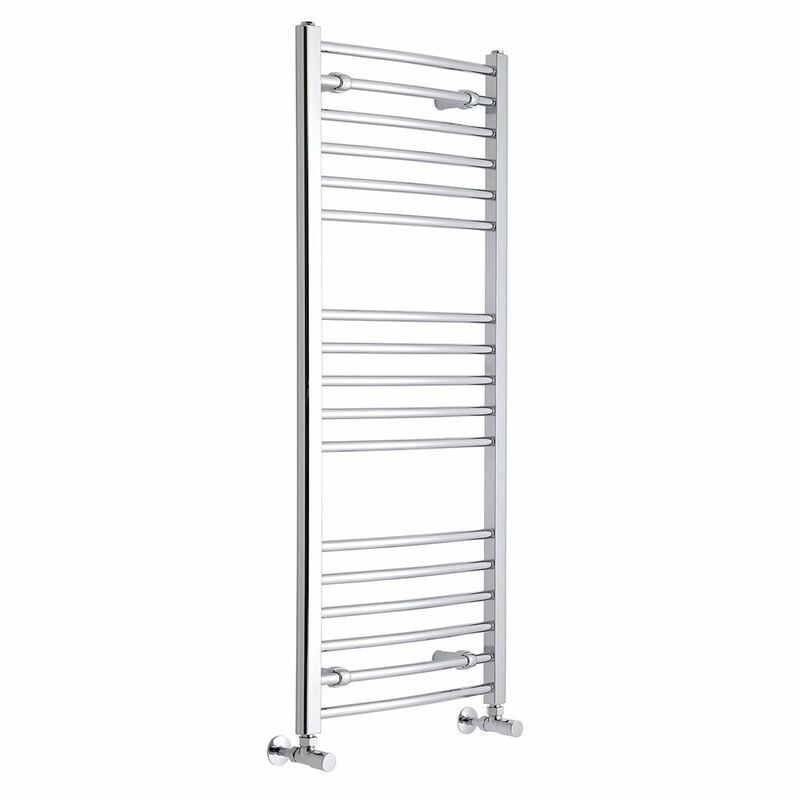 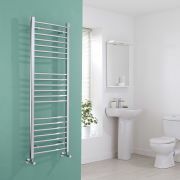 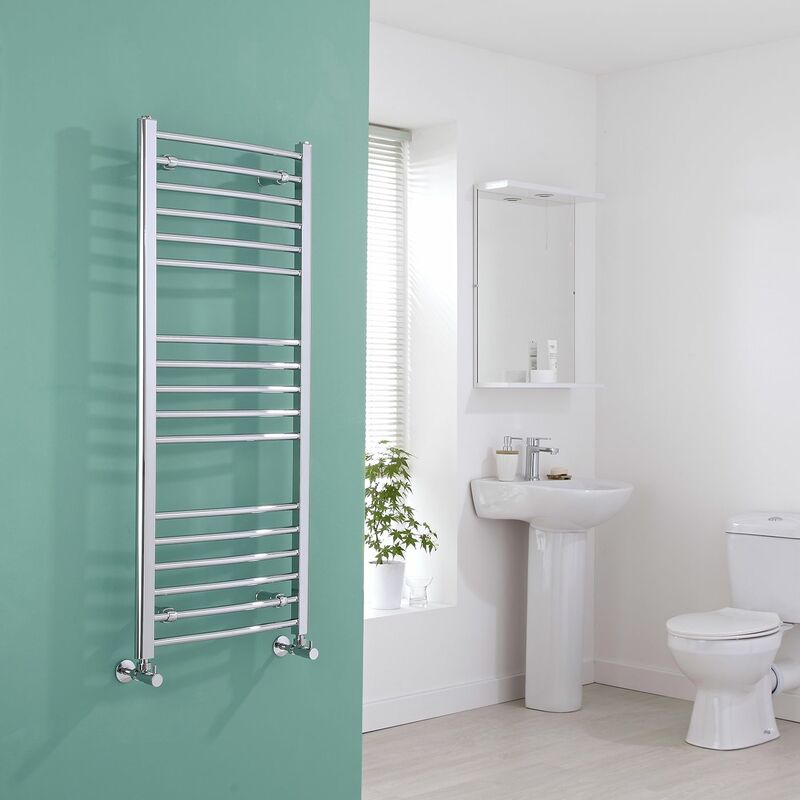 Producing a BTU output of 1420 (416 watts) this heated towel rail is sure to bring ample warmth to your bathroom space and provide you with warm and cosy towels as and when you need them. Made from high quality durable carbon steel, the 1200mm x 500mm curved chrome heated towel rail has been built to stand the test of time, meaning you will always have access to comfortably warm towels for years to come.